Tysons Reporter is a local website covering news and other community happenings in Tysons, McLean, Vienna and Falls Church. We are proud to be the first daily news publication focused on Tysons, which is envisioned as “America’s Next Great City.” We will be reporting on the many changes taking place in Tysons — and will also cover the residential communities around it, including McLean, Vienna and Falls Church. 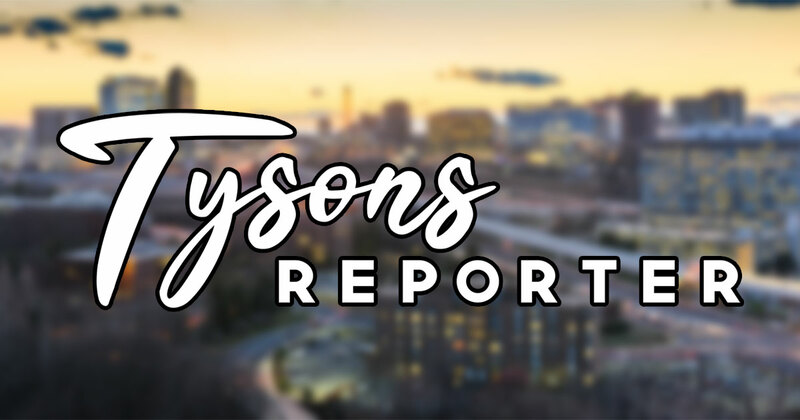 Tysons Reporter is set to officially launch on Sept. 25, 2018, but we’ll be publishing some articles prior to the launch date. Know of something we should be covering, or want to provide feedback on our coverage? Email editor Vernon Miles at [email protected] or submit an anonymous tip below. Also, be sure to check out our sister sites ARLnow.com for local news in Arlington, and RestonNow.com, which covers Reston and Herndon.